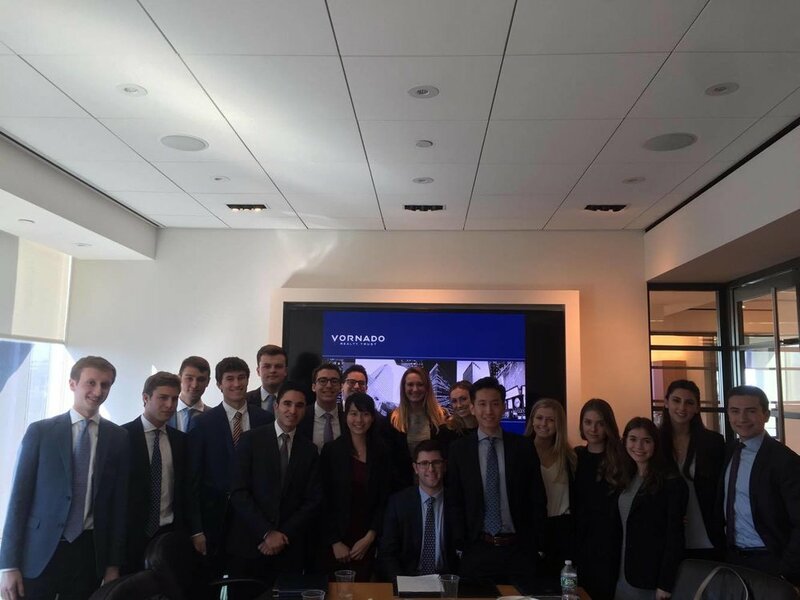 The Wharton Undergraduate Real Estate Club is dedicated to educating the Penn community about the real estate industry and exposing the undergraduate student body to the various opportunities in the field. 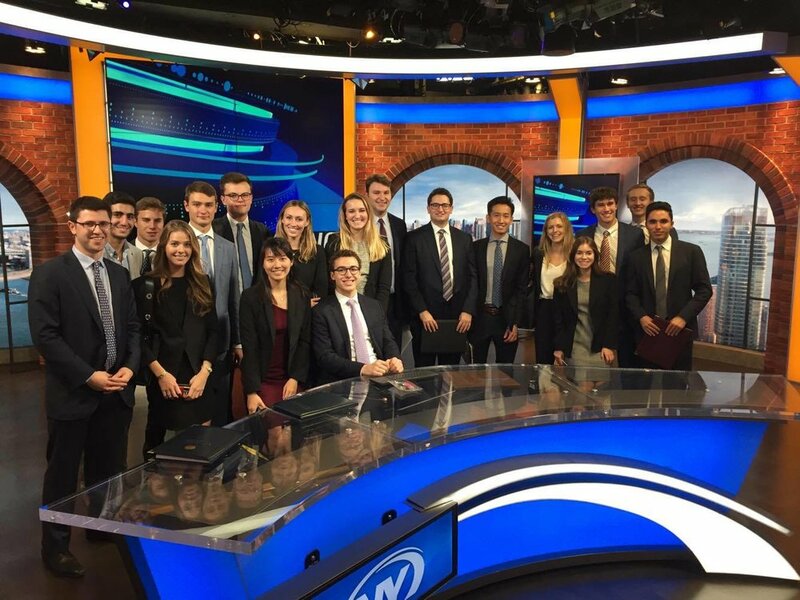 It seeks to provide an intellectual environment that not only allows students to learn, but also to network and build meaningful foundations for success in real estate. 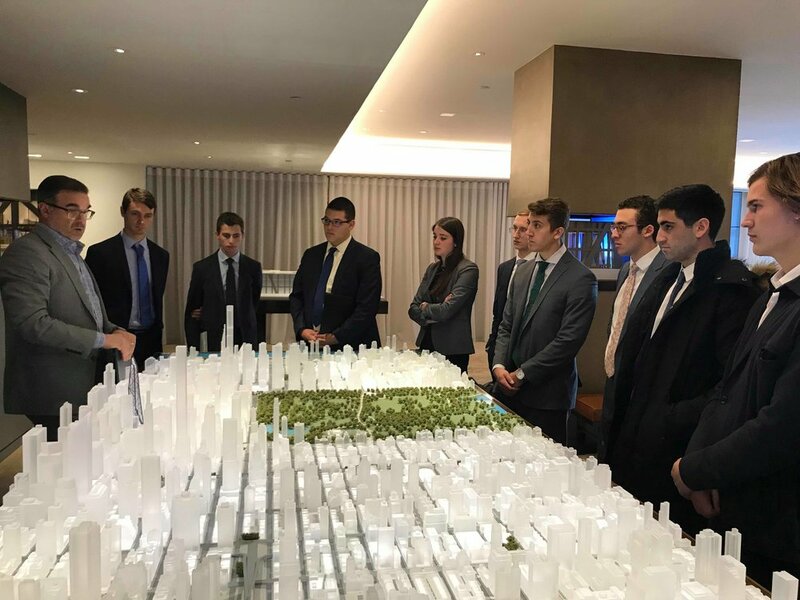 WUREC provides increased access to the Zell/Lurie Real Estate Center's Ballard Executive Visitor Luncheon Series, the Zell/Lurie Real Estate Center's Career Mentor Program, MBA/Undergraduate Real Estate Club Mixers, Masters of Real Estate Lecture Series, site visits, MBA Lecture Series events and Resume Book. Whether you want to learn about investing, job opportunities, or general education, if you have any interest in real estate, or want to learn more, please feel free to go to the contact page and request to be added to the listserv. Then, look out for upcoming speakers, social events, and classes!